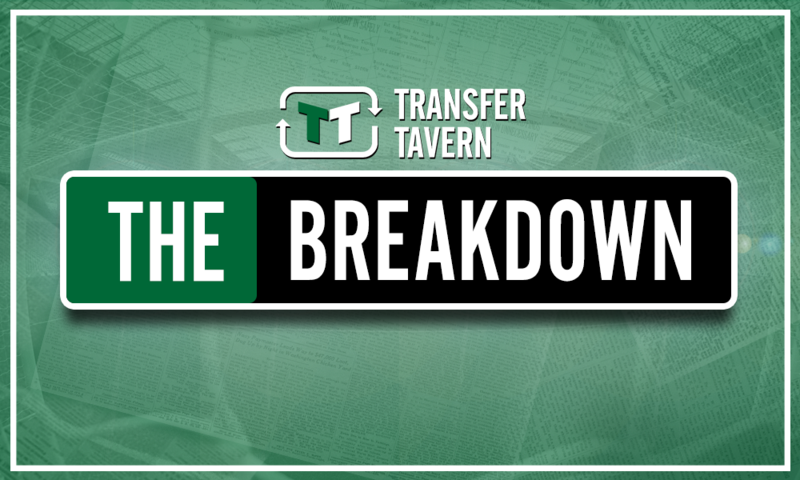 6'3 powerhouse with 88 La Liga goals is the CF Bielsa needs to spearhead Leeds' promotion charge | The Transfer Tavern | News, breakdown and analysis on all things football! 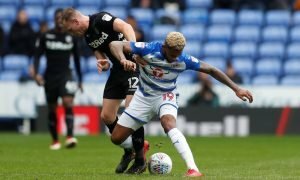 The lack of proven quality at centre-forward is a genuine cause for concern for Leeds supporters ahead of the new season, but a recent report from The Times suggests that a perfect target could be available for transfer this summer. According to the report, Tottenham Hotspur have made both Vincent Janssen and Fernando Llorente available for transfer this summer. With two Premier League strikers deemed surplus to requirements, Leeds should be considering the possibility of signing either of the aforementioned players this summer, but the latter’s track record and physical presence suggests he is a perfect target for Bielsa this summer. At 33-years-old Llorente is certainly not in his prime, but he is a player who has never relied on pace to thrive in European football, as his physical strength, commanding aerial presence and clinical finishing ability have represented his core qualities. Since swapping Swansea City for Tottenham Hotspur, the 6ft 3in striker has struggled for first-team opportunities with Harry Kane ahead of him in the pecking order, so he will certainly be eager to find a club who can guarantee him regular football next season. 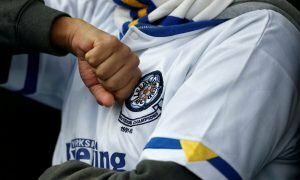 Considering Leeds United’s lack of quality options at centre-forward, they will certainly be able to offer assurances regarding first-team football. 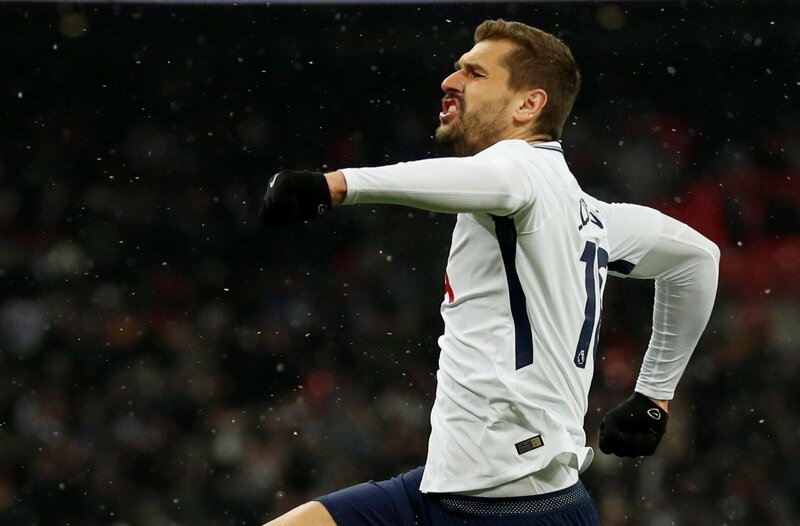 Regardless of what has happened since he moved to Tottenham Hotspur, it must be considered that Llorente is a natural goal-scorer by trade and his latest slump in North London should be taken with a pinch of salt. In 285 appearances in La Liga, Llorente managed to notch an impressive 88 goals and provide 27 assists, whilst a 2-year stint at Juventus saw him contribute 23 goals from 66 appearances. With the pedigree of a Champions League standard centre-forward to bring to the table, Llorente could easily reinvent himself at Leeds and provide the club with a target man who is brilliant at holding the ball up and allowing his team to move into the attacking third at speed. 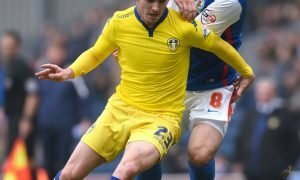 The Spaniard would presumably need to take a pay-cut to move to Elland Road, but providing he is willing to slash his wages in order to acquire first-team football, Leeds would be foolish not to target the Tottenham outcast this summer.